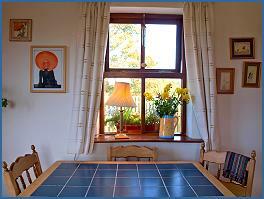 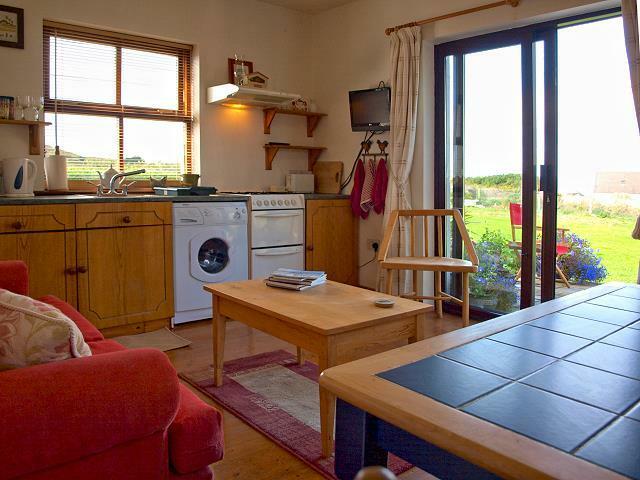 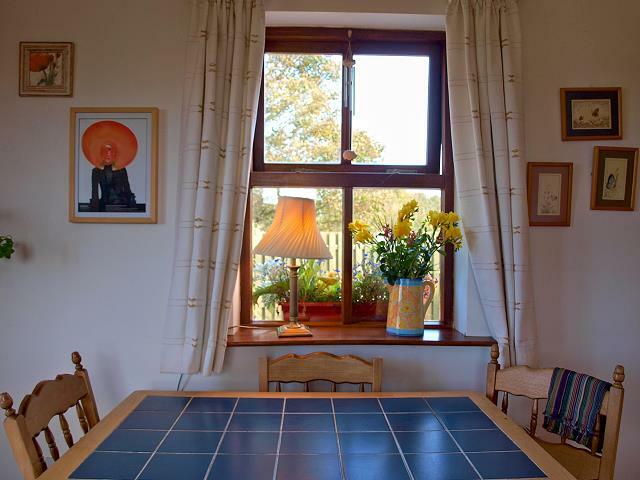 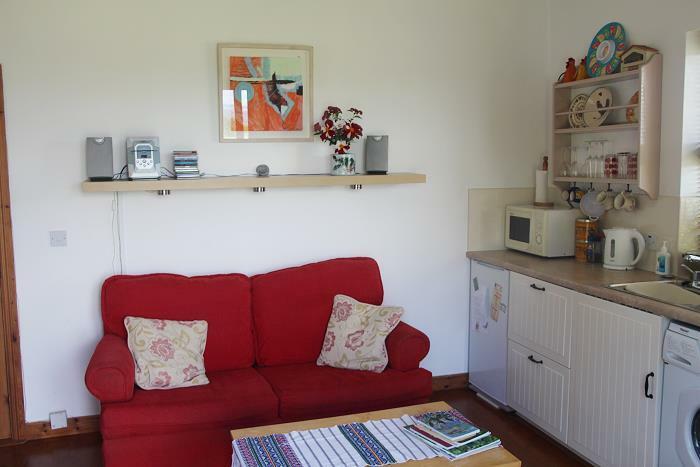 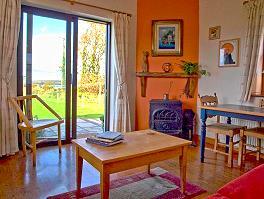 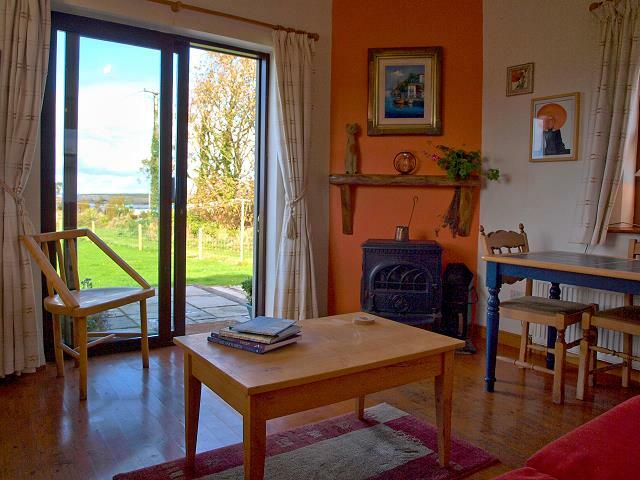 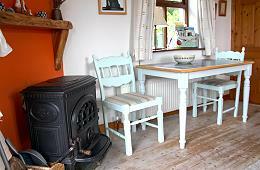 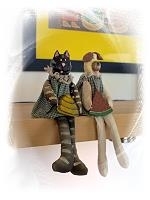 The sitting room has a large glass door opening to the veranda with great views onto the garden and Galway Bay. 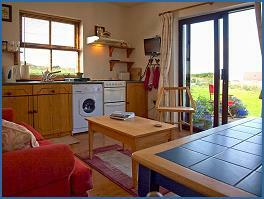 The kitchen area is on one side, the dining area on the opposite site. 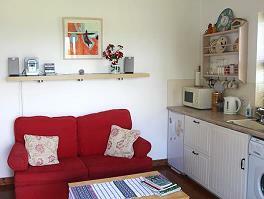 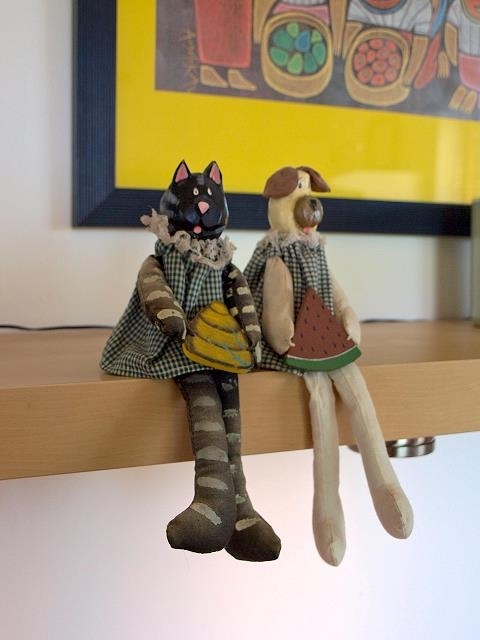 The bed sofa can be used as a second bed, ideally for children. 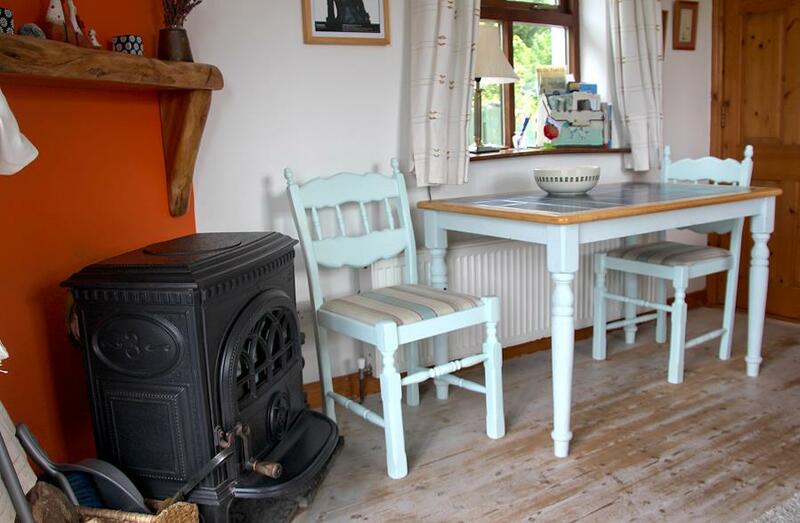 There's a solid fuel stove in one corner.